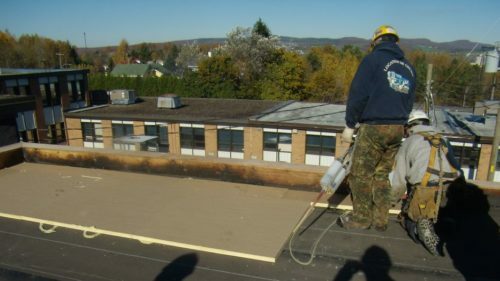 An ASTM International committee, D08 on Roofing and Waterproofing, is developing a standard for two asphalt products that will help reduce air emissions, save energy, and benefit workers by lowering their exposure to asphalt fumes. 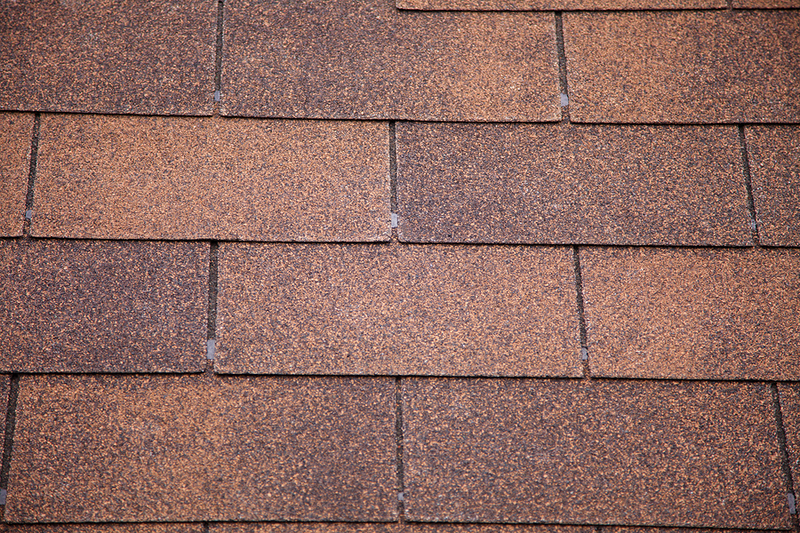 Until recently, using asphalt to adhere roofing materials was likely the most popular attachment method. 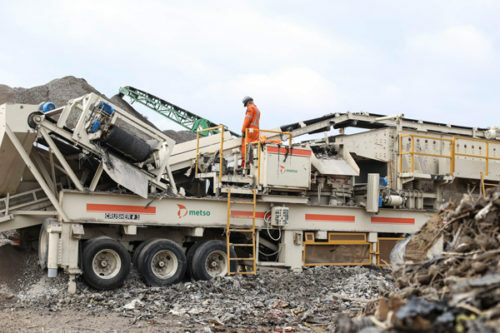 It was used for everything, from vapour retarders and insulation, to the thermal barrier and cover board. 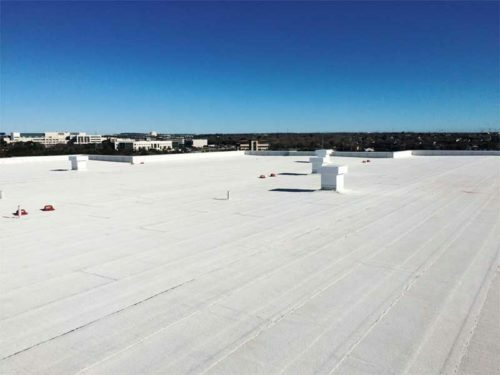 Even roof membranes were bonded in asphalt—the first ply of a two-ply modified bitumen (mod-bit) roof membrane or the entire four-ply ‘tar-and-gravel’ system got their share.